Jason’s commitment to the Office of Catholic Education is to serve in whatever role is needed with a passion and diligence worthy of the noble field of Catholic Education. He lobbies in Harrisburg and Washington, DC for fair legislation and representation of nonpublic schools. 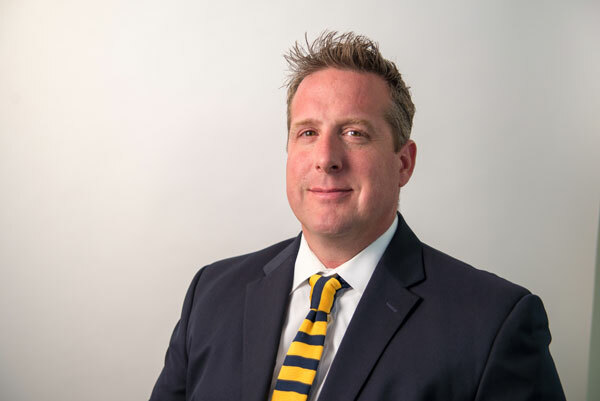 Jason cultivates relationships with local leaders, politicians, and colleagues for the advancement of Catholic Education in the greater Philadelphia area. As the Chief of Staff, Jason works with all members of the Office of Catholic Education to see that they have the resources they need to succeed in their pursuits. Jason is married and has two children. He enjoys Crossfit, fishing, surfing, and working in the yard. He also enjoys coaching local youth sports.